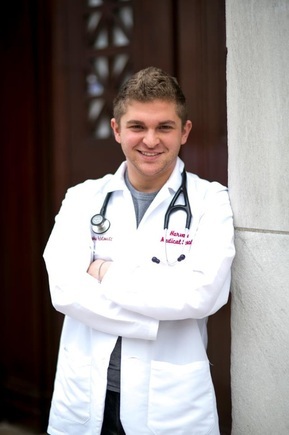 Joshua Feblowitz, MD, MS, is currently a resident in the BWH/MGH Harvard-Affiliated Emergency Medicine Residency (HAEMR) Program; he also works as a paramedic instructor for ProEMS Center for Medics and as a freelance science writer. His work has been published in the NYU Physician, Living Without, and multiple Children’s Hospital Boston publications (Dream, Vector, Pediatric Views, Thriving). His research in healthcare IT and clinical decision support has appeared in the New England Journal of Medicine, Journal of the American Medical Informatics Association, Applied Clinical Informatics, Annals of Emergency Medicine and others. He graduated from Harvard in 2009 with a degree in American History & Literature and completed MIT’s Graduate Program in Science Writing in 2010. He received his MD from Harvard Medical School in 2015. He grew up in Winchester, MA and now lives in Brookline, MA.